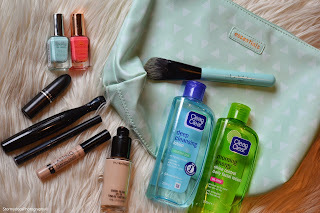 Storms Blog: Monthly Favourites! - May. 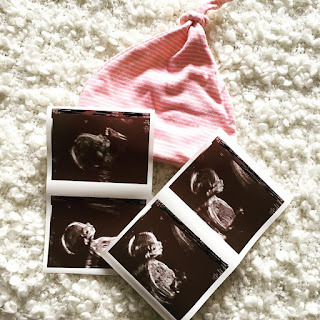 Long time no speak, firstly let me explain why... I've been taking my final exams and I haven't had time to properly plan and produce any content for my blog and my Youtube Channel which makes me extemely sad and I hate missing my upload days. But I have posts planned and great content coming your way, so watch this space! 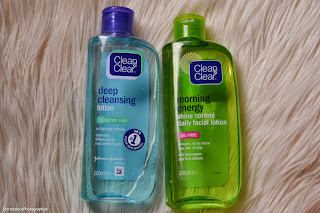 My favourites this month are a collection of products which I brought a few months ago and I have not used until recently and from using them I have realised they are great products hence why they are in this post and of course not forgetting the other products which I have brought this month and that I love! 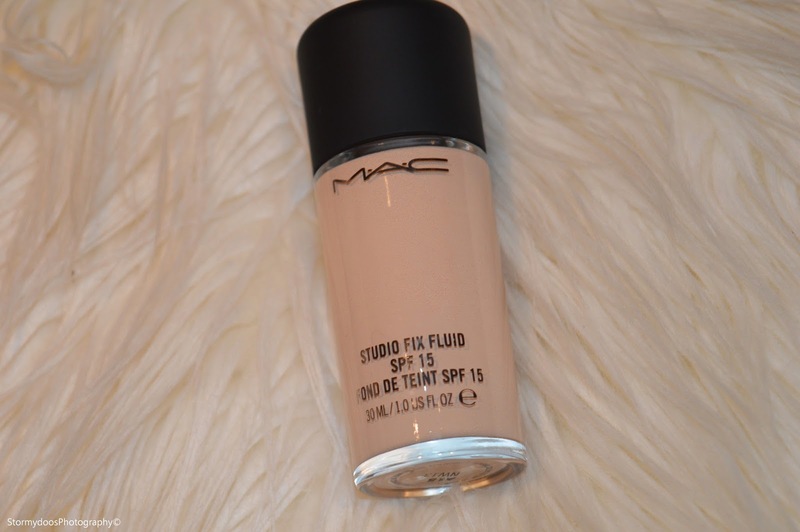 First of all my favourite foundation at the moment is the MAC 'Studio Fix' foundation in the shade 'NW13'. 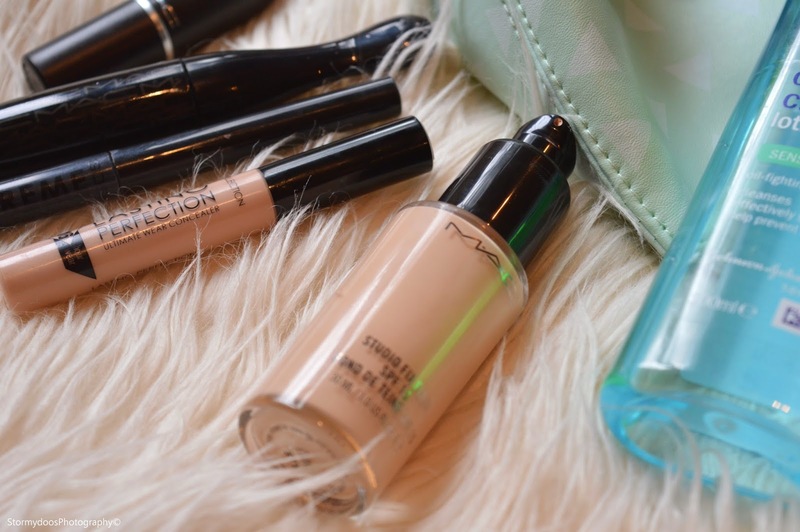 I love this foundation and I honestly can't use anything else after using this product, it is an highend product but definately a great investment! 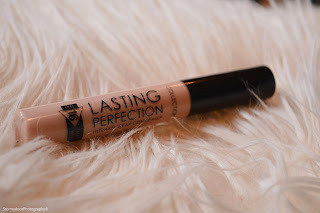 I am really loving the Collection 'Lasting Perfection' concealer this month. I was really struggiling to find a concealer that did not make my foundation look dreadful but luckily I came across some reviews of this product and picked it up, it's been a lifesaver. Second to last, my favourite nail varnishes this month would be the Barry M 'Sunset' and 'Gelly Hi Shine' polishes. I immediately picked these two items up in Superdrug a few weeks ago because of the bright summer colours! I have a fairly vast nail varnish collection yet I do not have many pastel colours, so these two fit in perfectly! Finally, if you are following me on Instagram you will know that I am a huge lover of makeup brushes, but recently I have been slightly 'bored' of Real Technique brushes and I spotted this new brand of brushes in Superdrug called 'Lottie London' so I purchased their 'Foundation brush' (Apologies about it not being washed!) 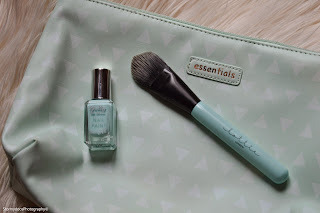 and oh my goodness its one of my favourite brushes! Not to mention the cute mint colour. You can find their site here Lottie London - I also love this medium sized makeup pouch from Primark. I wish those of you who are currently sitting exams similar to myself the best of luck! You will all do fantastically.